Thought for the day…”You will never know your limits until you push yourself to them”. “The best thing about the future is that it comes one day at a time”. Driving down to the south part of the South Island of New Zealand, you might come across some traces of the past. Down at a small settlement called Mandeville, there is a small airfield, home of the Croydon Aviation Trust. Here they restore old aircraft, and also train pilots to fly them. The old hangars are still there, and inside them you will see aircraft being restored using traditional methods, such as carpentry and dope on fabric. Mandeville was originally a wet area (=alcohol allowed), whereas nearby Gore Town was a dry area (=no alcohol allowed), which might be the reason that the airstrip prospered. 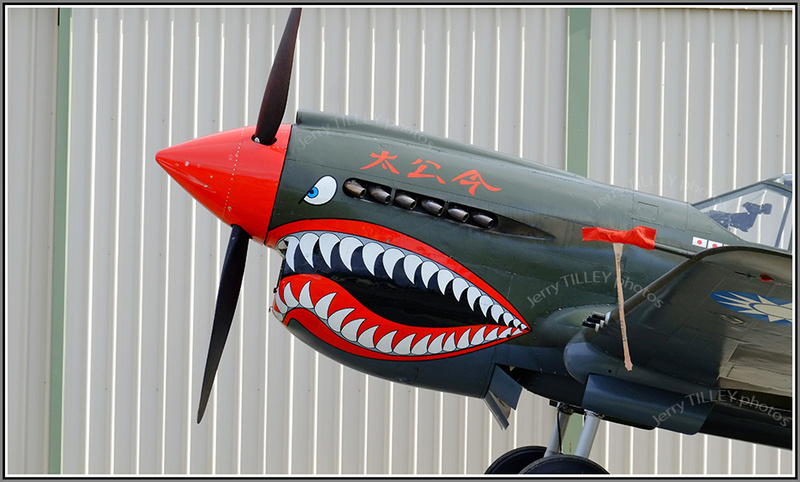 Enough aircraft and flying machines in the hangars to make a stop worthwhile if you are in the area. 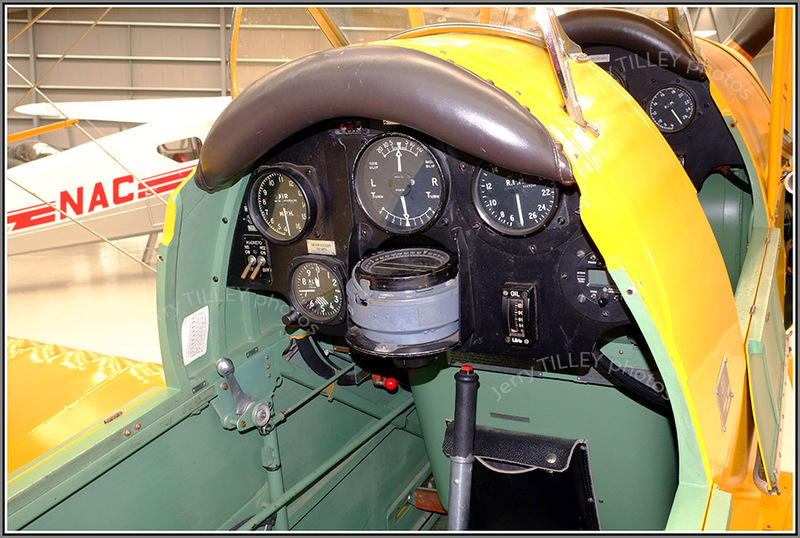 Another nice feature is that you can actually go for pleasure flights in the aircraft, including the open cockpit Tiger Moth or the DH89 Rapide. A trip down back to the past !! 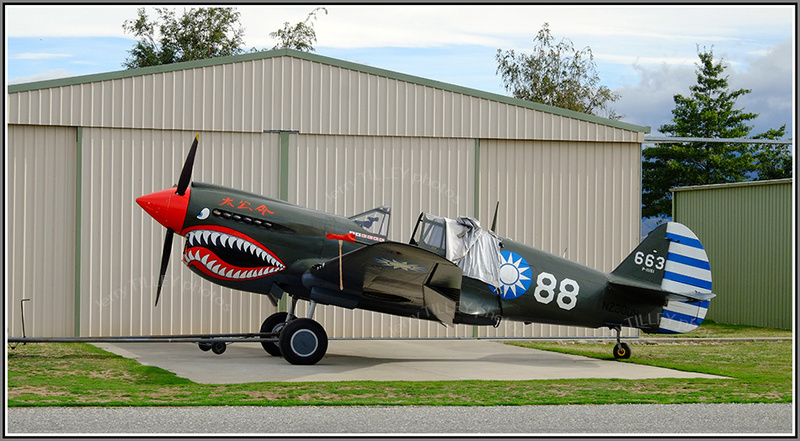 It is almost time again for the Warbirds Over Wanaka Airshow, held around Easter every 2nd year. 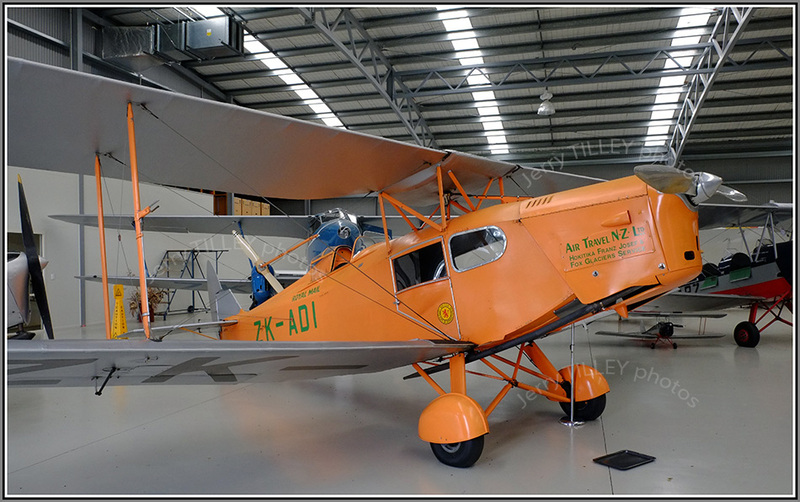 Today there were a few historic aircraft at the airport in Wanaka, so I had to stop and take a few photos. Sadly the weather forecast is not good for the next few days, but hopefully it will improve enough to get some better pictures. Ticket prices for the airshow have shot up over the last few shows, which might be one reason why the number of people visiting the airshow has gone down to about half of what it was previously. A few photos from today…..starting with the Vought Corsair…..followed by the Curtis Kittyhawk…..
“You may not know what is going to happen when you try, but if you do not try, nothing will happen”. Two photos from opposite sides of the globe next, one from the Finnish capital of Helsinki and the second from the Central Otago region of the South Island of New Zealand. 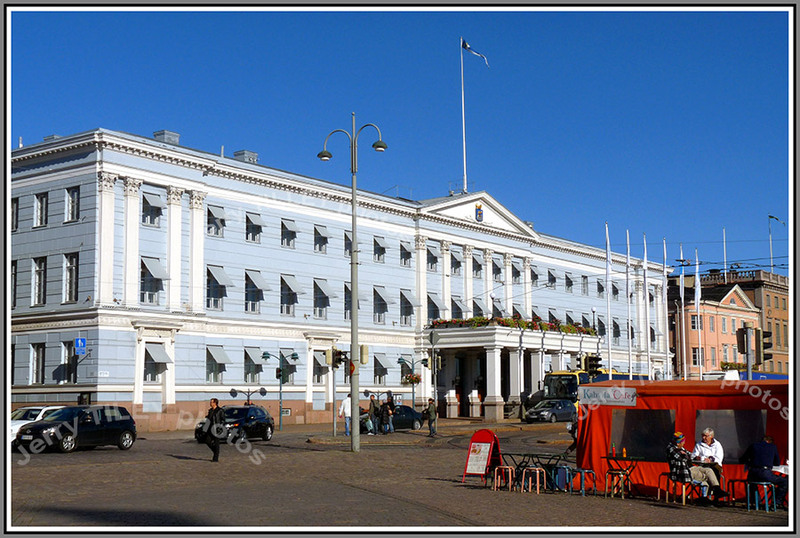 Interestingly, the building in the first photo is now the City Hall for Helsinki, but was originally a hotel where the first moving pictures were shown in Finland by the Lumiere brothers in 1896. Even in winter (when temperatures are frequently below -20 degrees centigrade) people will sit outside in the area around the harbour to drink excellent, strong Finnish coffee (kahvi in Finnish language). Finland is number one in the world for coffee consumption per capita, something to do with the long, dark Artic nights. But the coffee is excellent !!! It works out to about 12kg of coffee for each person in Finland. A survey in 2014 reported that 14% of men and 6% of women in Finland drank MORE than 10 cups of coffee a day. They like their coffee !! “If you want something that you have never had, then you have got to do something that you have never done”. Air New Zealand used to have a slogan “Pride of the Pacific’, and at one time, were a very good airline to fly with. 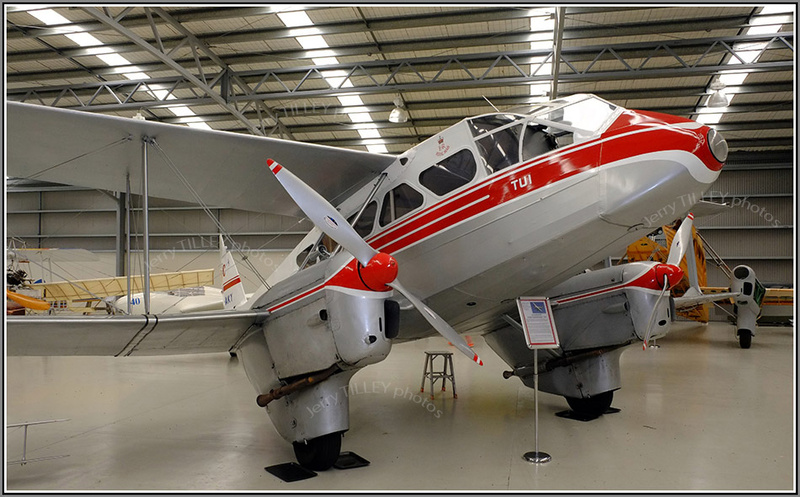 I had many happy flights on the stopping service from New Zealand via the Pacific Islands to/from the USA on NZ 47 and NZ 48, a service which followed the route of the early flying boats. 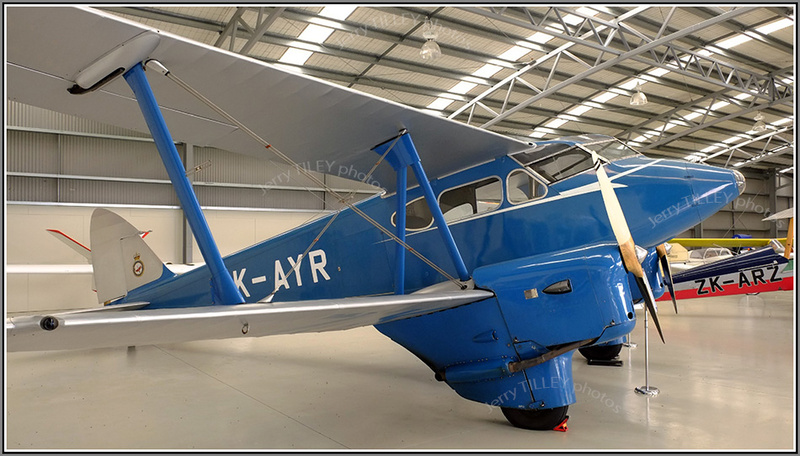 Great for island hopping, as the aircraft stopped so many times at places like Fiji, Tahiti and Hawaii. And it connected nicely with NZ 1 to London as well. Service was good onboard, it was comfortable and also good value. Fast forward to the Air New Zealand of today, who are still trying to pretend that they are a quality airline. Now you find that you must pay for almost everything onboard…the basic fare gives you a seat only to which you must pay extra for checking in a bag, having a ‘meal’ onboard, choosing a seat (NZ10) and even watching a movie (another NZ10 extra). So the cash registers are ringing all the time…..basic plus $$ plus $$$ plus even more $$$. And if that was not bad enough, Air New Zealand have also gone for the high density 10 across seating in their 777s. So not only are you restricted for legroom, but now you are also finding less shoulder room. So what was once a quality airline has now turned into a budget airline. The last flight that I had on AirNZ, it took the staff OVER 1 hour 20 minutes to get me a cup of coffee, and then after that I had to ask for a refill as no refill of the small cup was offered. Pride of the Pacific it might have been, but Pride of the Pacific it is certainly not now. If AirNZ think that I am going to pay $10 extra to choose my seat and then another $10 to watch a movie on a small screen then they are very mistaken. Neither do I wish to sit in a 10 abreast seat configuration where I am pushed up against the shoulders of fellow passengers on both sides, especially on an international flight of many hours. The bottom line is that AirNZ have become a budget airline, with all the negatives that a budget airline comes with. I hope that next time that they run into financial difficulties, that the New Zealand government does not bail them out as it usually does. The quality has gone. 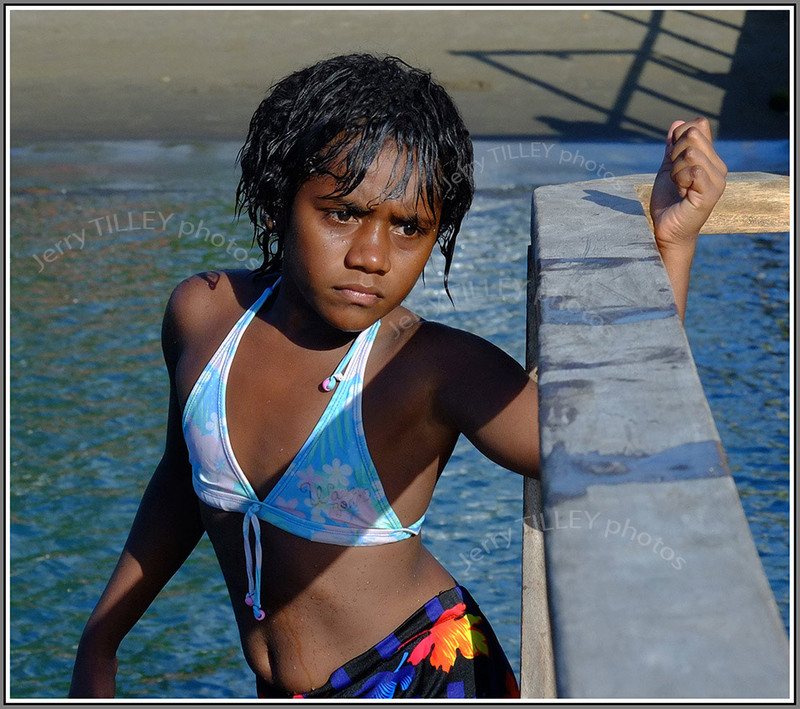 Two more photos from the Fuji X-E1 camera…….showing just how good the Fuji glass is…. 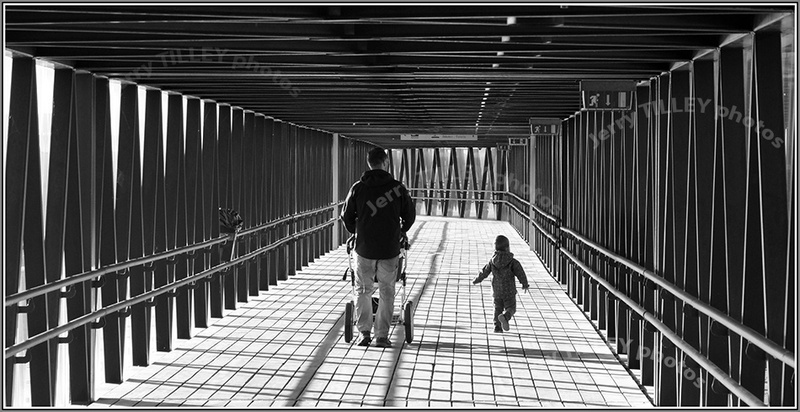 “Arriving at one goal is the starting point for another”. Next time you look at a map of New Zealand, you might notice some changes. And not changes for the better either. The politicians in New Zealand are giving in to the Maori people and are changing more and more names from their English names to alternative Maori names. There are even new names for the country itself (I refuse to mention the new name for NZ) and for the two main islands, which up to now have been known as North Island and South Island. But the politicians either do not have the guts to resist or the will to resist the increasing demands of the Maori people. Changing the names of places is just another sign of how this group of people are gradually taking over New Zealand. What the politicians are ignoring is the fact that New Zealand does not belong to maori people, as they were not the original people of the country. Not only that, but under the treaty of Waitangi, they even signed agreements over land ownership. So now, after all these years, they cannot claim that it is ‘their’ land and there can be little legal right for them to insist that names of places in New Zealand are changed to their names. But the politicians have just given in. So tourists when the visit New Zealand will start seeing more and more Maori names, and will probably believe that NZ actually belongs to the maori people. Quite how a MINORITY group of people has got this to happen is strange. English, not maori, is the language of the majority of people in New Zealand. Places such as Mount Cook (the highest mountain in New Zealand) should keep its English name. But the politicians have other ideas. A peaceful summer scene for the photo today…another triumph for the Fuji X-E1 camera. Taken as a jpeg photo and cropped to produce this pleasing image. and another photo from the archives….a backpacker talks to a local boy in Nepal….. If you are feeling hungry…fast food…. If you are feeling overfed after the Christmas indulgence, then spare a thought for Nela Zisser (New Zealand). This woman has undertaken the challenge of eating to excess and is posting on YouTube. Her latest attempt failed. She was attempting to eat 100 MacDonald burgers in a row. Not surprisingly, the attempt fails, and she ‘only’ managed to eat 45 burgers. Apparently, after eating 45 of them, she said that the taste got to her. The record is held by a Japanese, Yuka Kinoshita, who managed to eat 62 burgers at one sitting. Also in the news this week is that the world’s heaviest man, Andres Sepulveda (Mexico) had died at the age of 38. His weight had been as high as 450kg. What will your New Year’s Resolution be???? 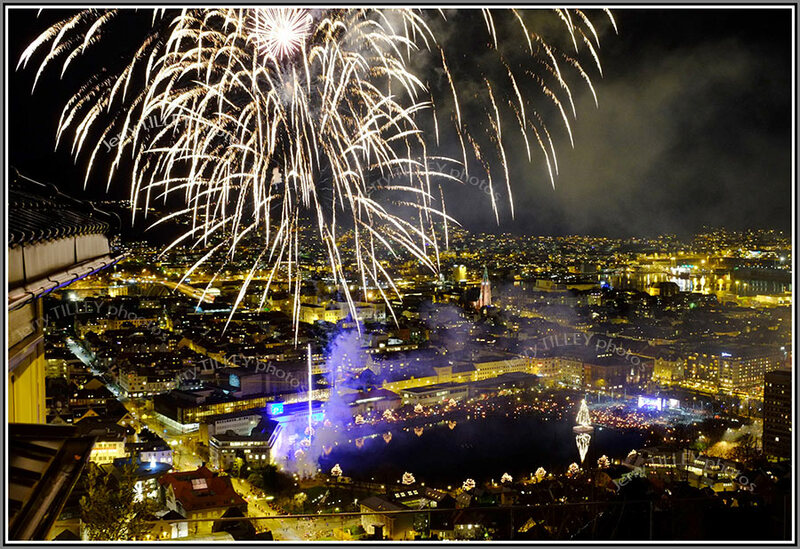 and another photo from the archives…fireworks over the Norwegian city of Bergen….. Political correctness – something is wrong here. If you have visited Sweden recently then you will have seen the large numbers of refugees and asylum seekers in the cities and in the train and bus stations. Whilst normal tourists need to apply for a Schengen visa to enter, it appears now that the borders to Europe are open to all, and without limit. Swedish Television has now issued instructions to it’s staff that they are not to use the words ‘immigrant’, ‘black skinned’, ‘dark’ or ‘African origin’ for fear of insulting people. The use of words such as ‘white skinned’ is still allowed though. Is that fair? Is it not discrimination?? Even worse is that anyone accused of racism by an immigrant is not going to be allowed time on TV or radio to defend themselves. And whilst people in Sweden have had to put their names on waiting lists for sometimes several years in order to get public housing, asylum seekers are being put into housing quickly. Across the border in Norway, asylum seekers are housed in hotels (at public expense) and are given a daily living allowance, whilst Norwegian people have to pay to stay in hotels and are taxed on the priviledge. Is that fair? 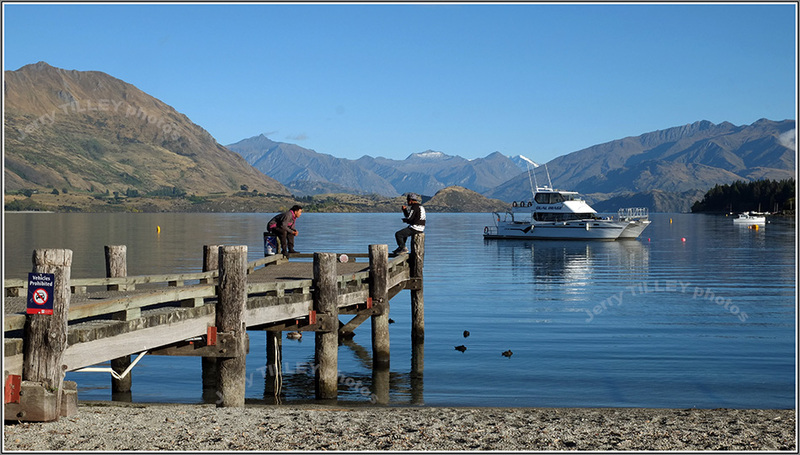 The photo today comes from the lakeside town of Pembroke Wanaka, on the South Island of New Zealand. A typical morning view of the lake from near the town centre. 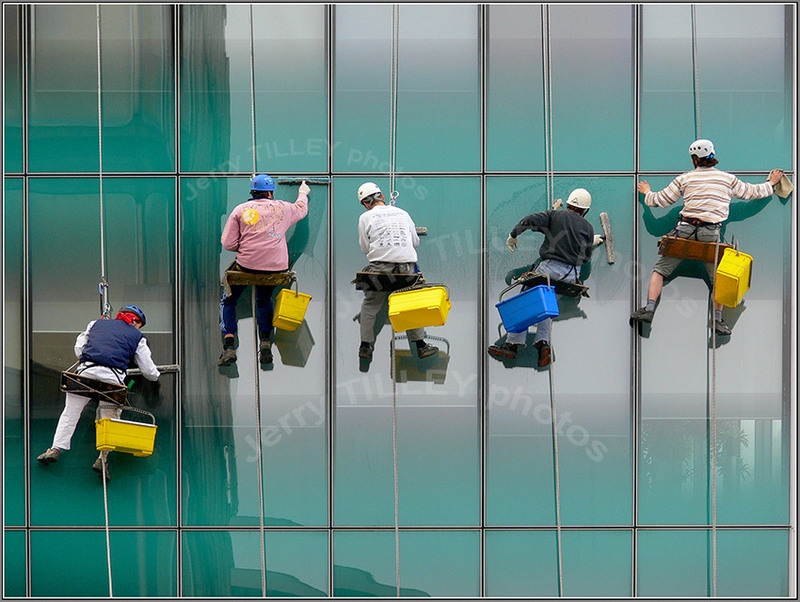 Thought for the day…”About the time that we can make ends meet, somebody moves the ends”. 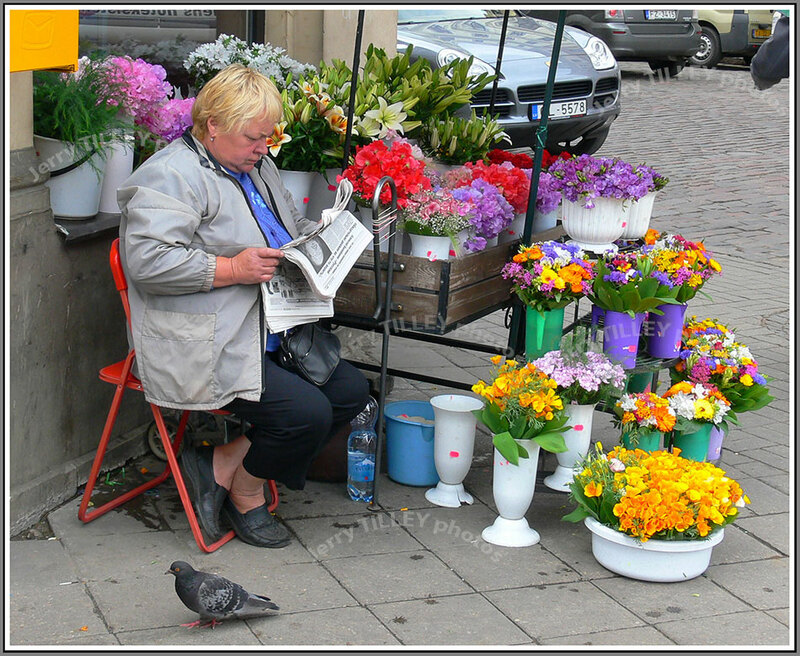 A bit of street life in the Latvian capital city of Riga for the photo today….and not much action judging by the photo. 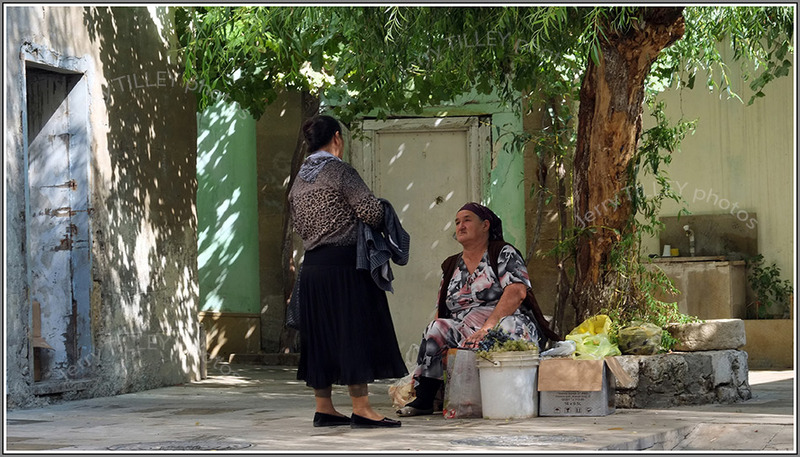 About 640 000 people live in the this city, or about 1/3 of the entire population of Lativa. Temperatures in the city in winter can fall to -20 or -25 degrees. 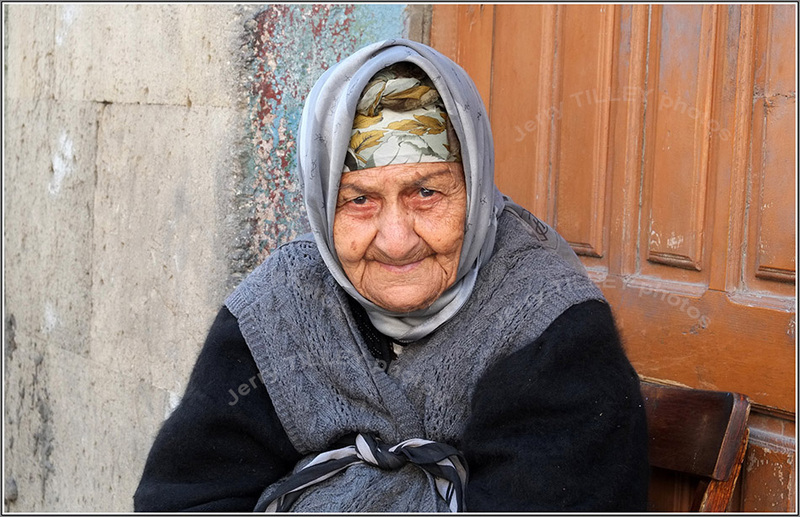 It became independent from the Soviet Union in 1991, and interestingly, after independence around 290 000 people (about 14% today) were left with no citizenship of any country. Latvia is also home to Europe’s widest waterfall, the 110m wide Ventas Rumba Falls. Apparently, the studs on jeans were invented in Latvia, when the Latvian Jacob Davis joined with Levi Strauss. 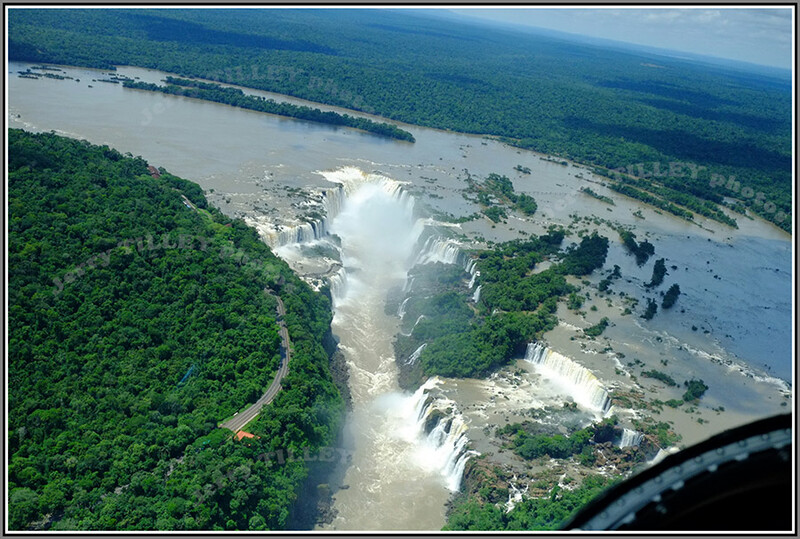 and another photo from the archives..the waterfalls at Iguazu, Brail…..
For some reason, I have few photos of sunrise. Not that sunrise is the correct term, because the sun does not rise at all, just that the Earth is turning. Those who are into sundials will know about the equation of time, and the effects of refraction on the actual time of ‘sunrise’. Today’s photo was taken on 29th September at 71 degrees north in North Norway, just ahead of a storm. 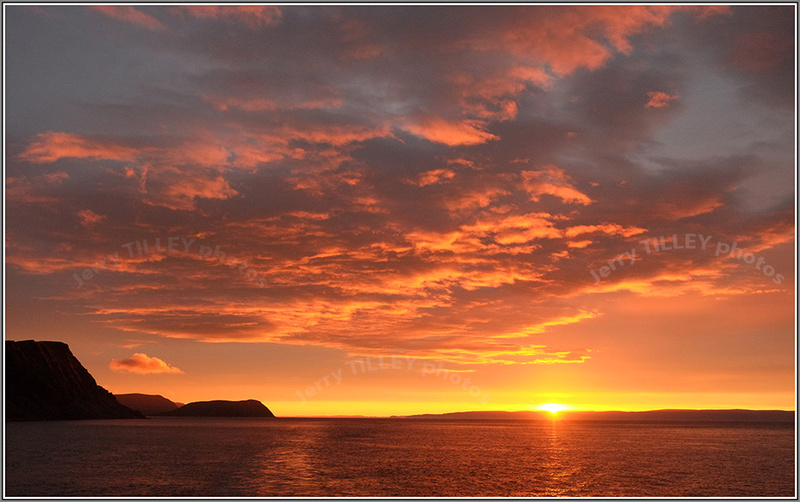 Suprisingly, about 30 minutes after the photo was taken, the scene had changed to wind and rain, but for a few minutes around ‘sunrise’ the colours and clouds were great. As usual, the Fuji X-E1 was the camera. 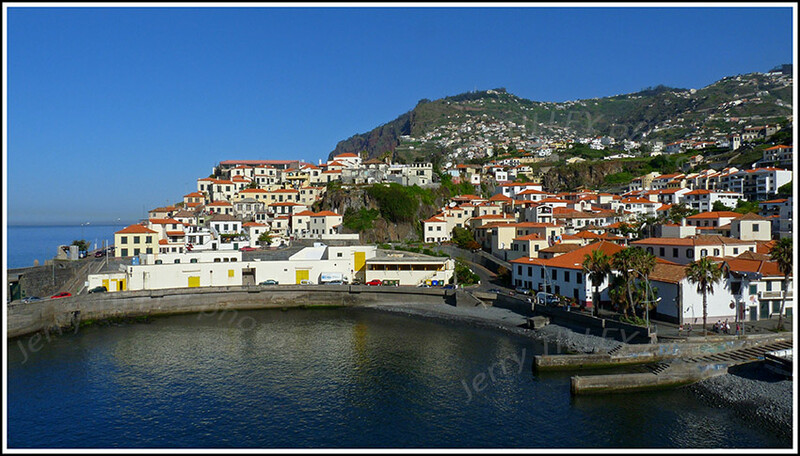 and another photo from the archives…..the island of Madeira and the fishing village of Camara de Lobos.. 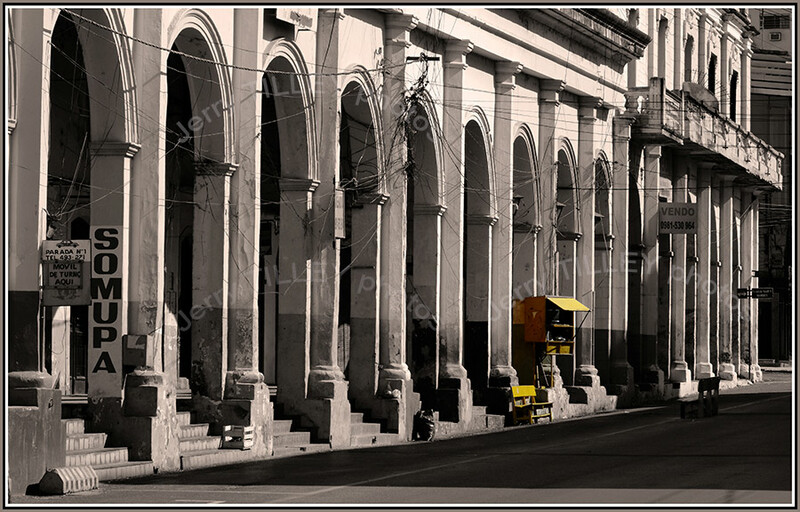 Thought for the day….” Real happiness is cheap enough, yet how dearly we pay for its counterfeit”. “Its not that I’m so smart, just that I stay with problems longer” (Albert Einstein). Well I am wondering if there is any hope for the rest of us, if the experts cannot get it to work…..At a recent presentation of the features of the new Windows 10 operating system, the chairman of Microsoft, Satya Nadella could not get the Cortana (the ‘personal assistant’ contained in the new system) to work. After asking the ‘personal assistant’ Cortana to identify most at risk activities in business, the ‘intelligent’ system replied with details of where he could buy milk. Further attempts to get the system to work as promised also failed, which led to the Microsoft chairman uttering words such as ‘oh, come on”, and ‘no, this is not going to work’. He was finally helped by some behind the scenes experts, but it was hardly a good endorsement for the new system. And especially if you are the chairman of the company that makes the product and are supposed to be promoting it at a large event. So if the chairman of Microsoft cannot get it to work properly, then what can the rest of us expect???? Bring back Windows XP !!!! 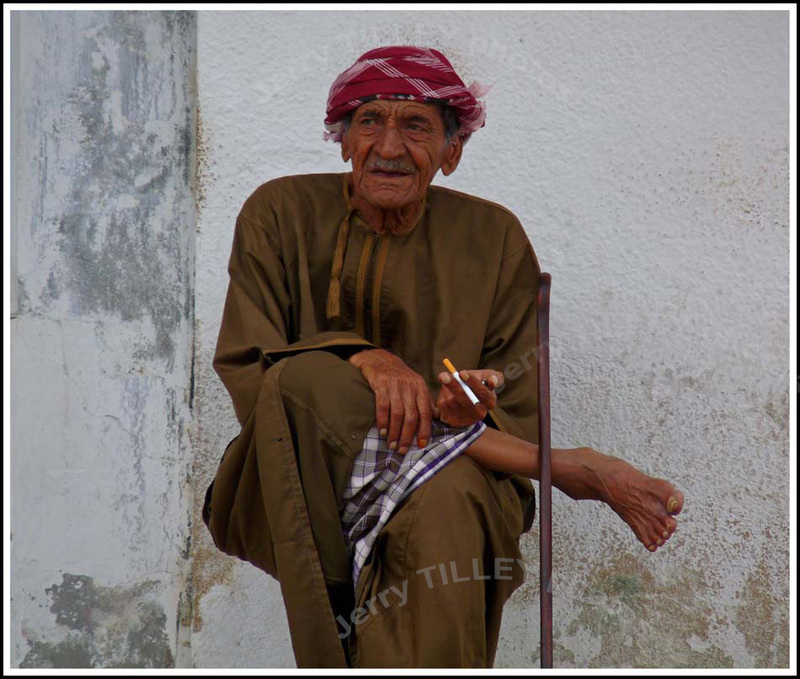 and another photo from the archives….southern Oman….